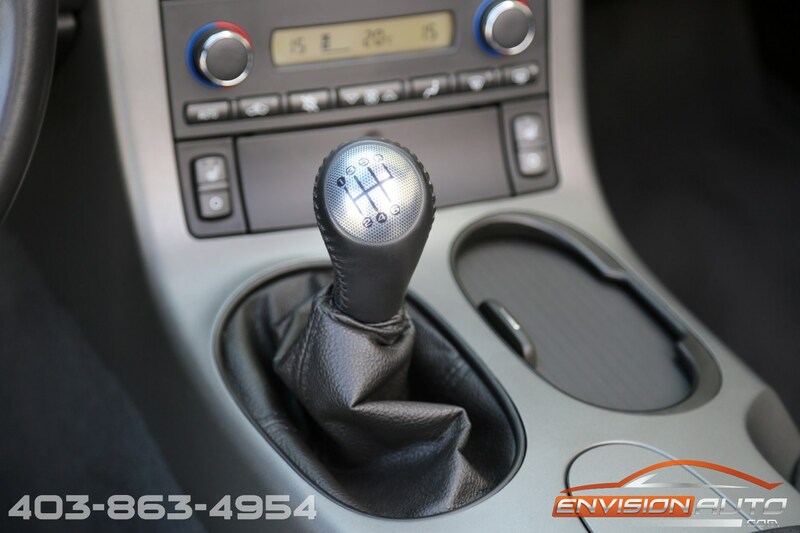 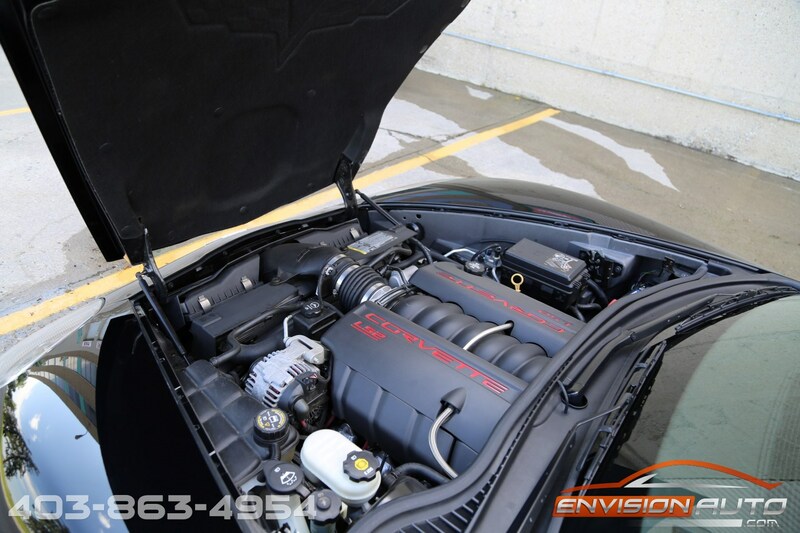 More Details : – 3LT OPTION PKG & Z51 PERFORMANCE PKG – 6.0L V8 LS2 – 6 SPEED MANUAL – UNDER 50,000KM’S – – > INCREDIBLE VALUE! 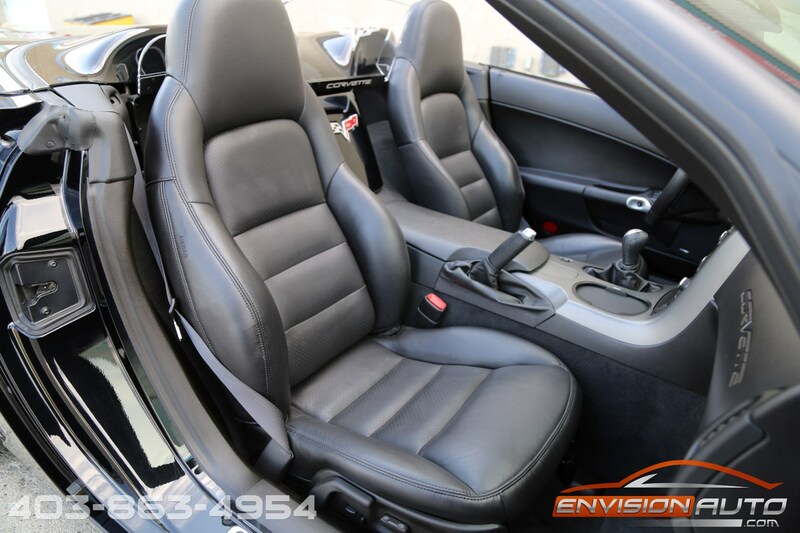 SPOTLESS LOCAL CARPROOF HISTORY REPORT – NO PREVIOUS ACCIDENTS – NO PREVIOUS INSURANCE CLAIMS! 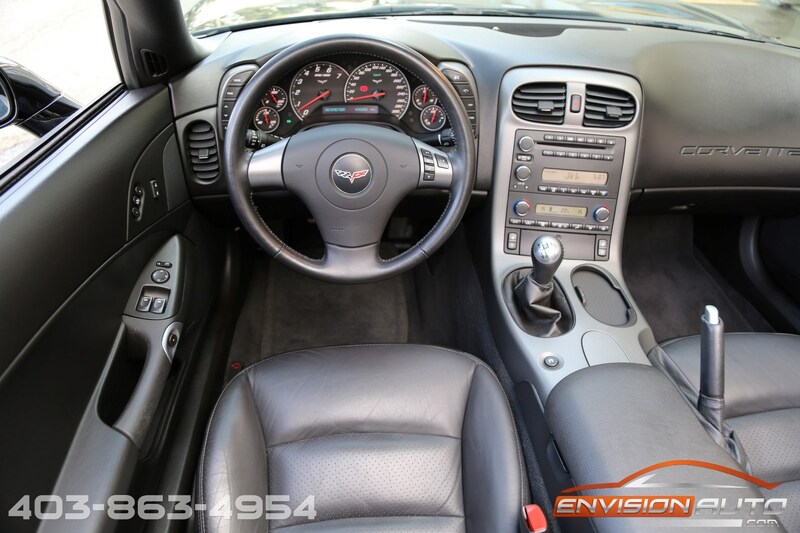 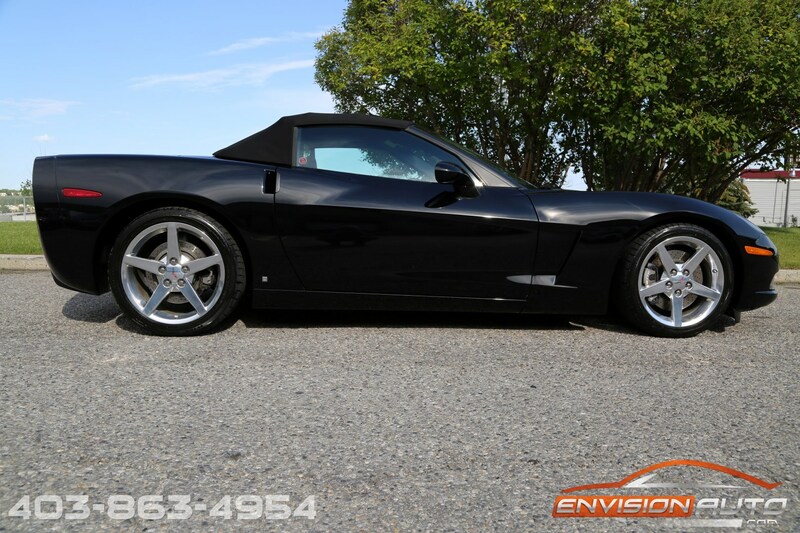 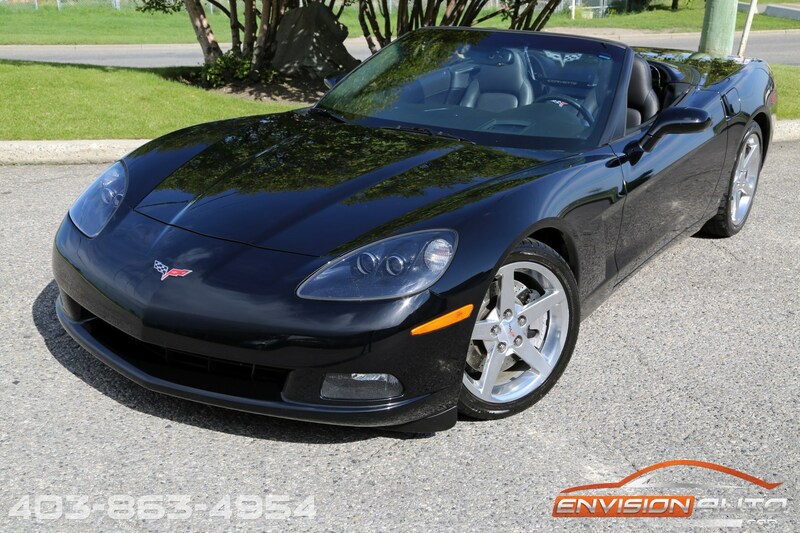 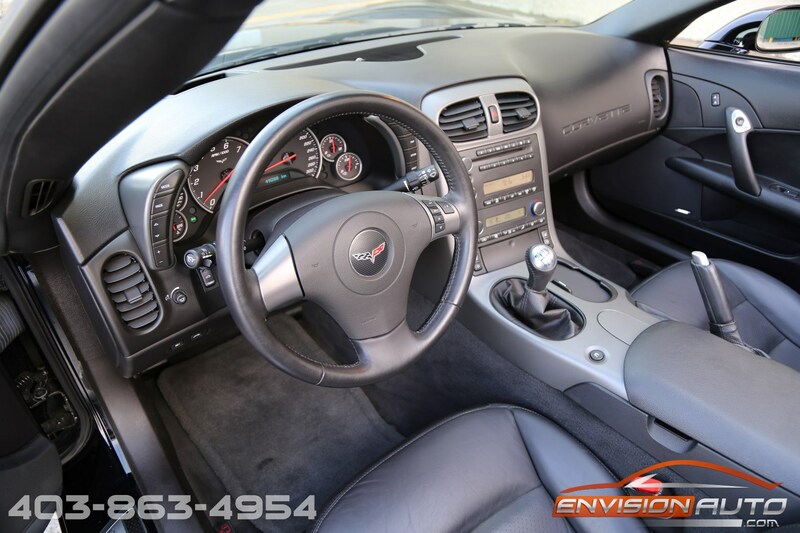 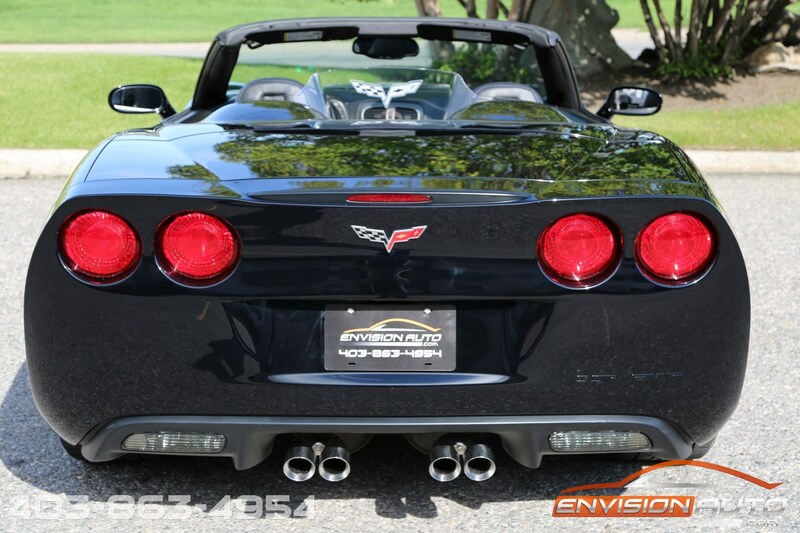 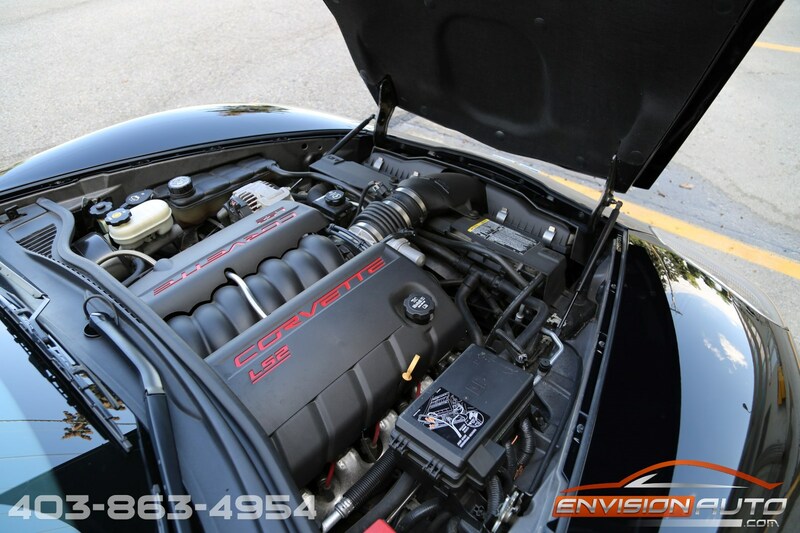 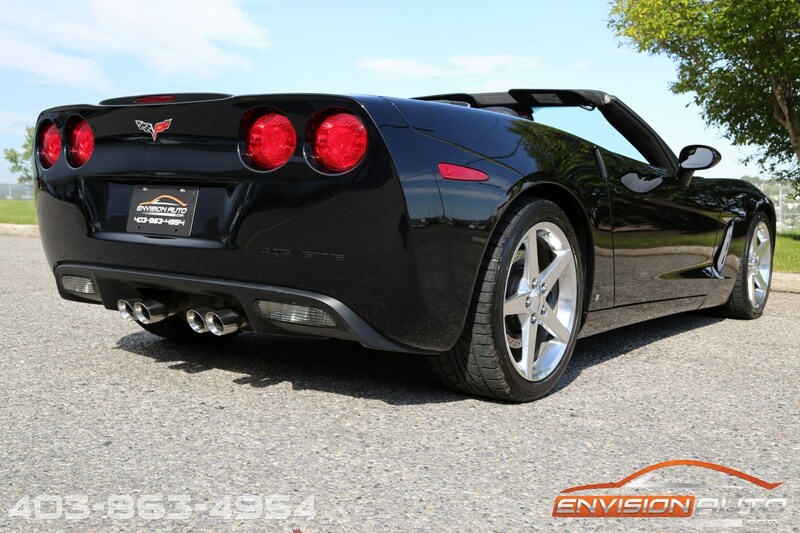 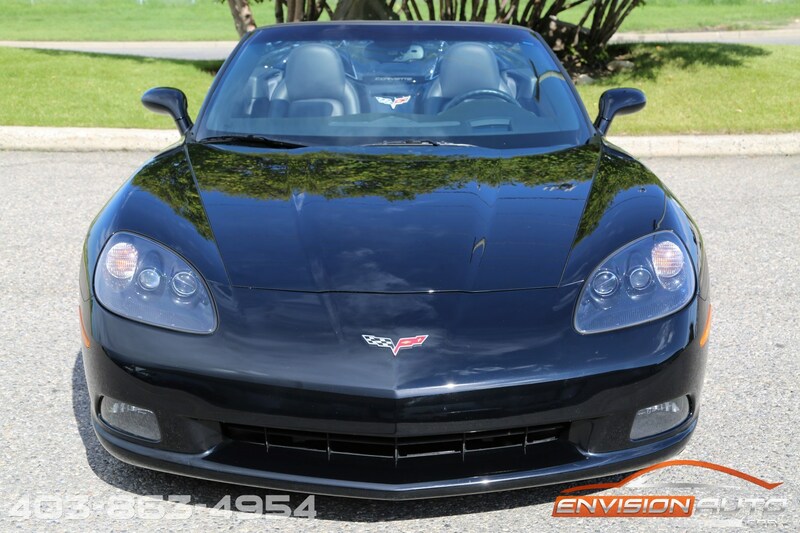 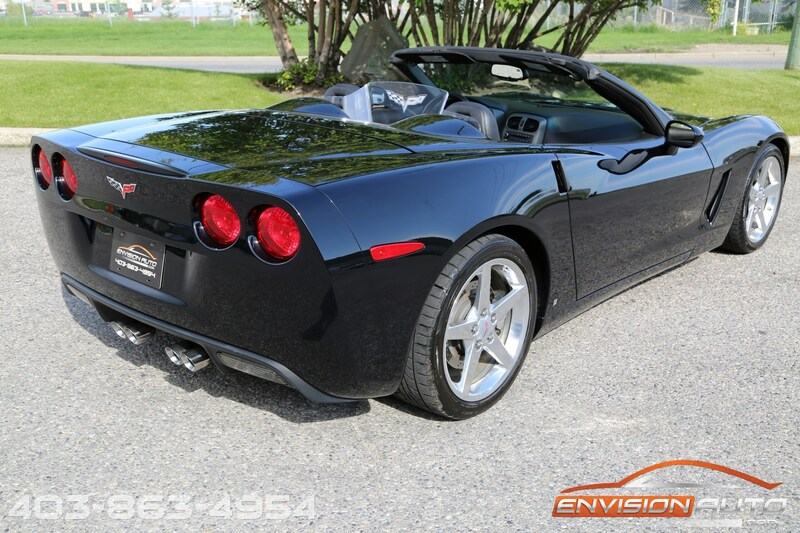 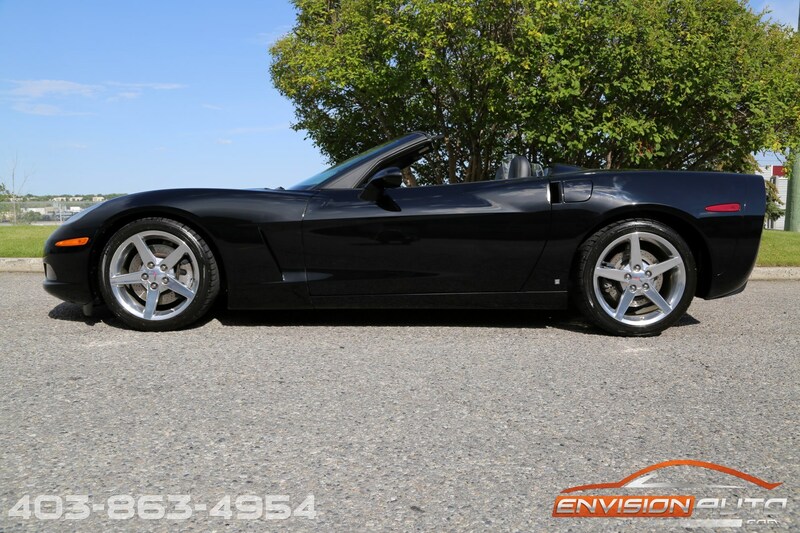 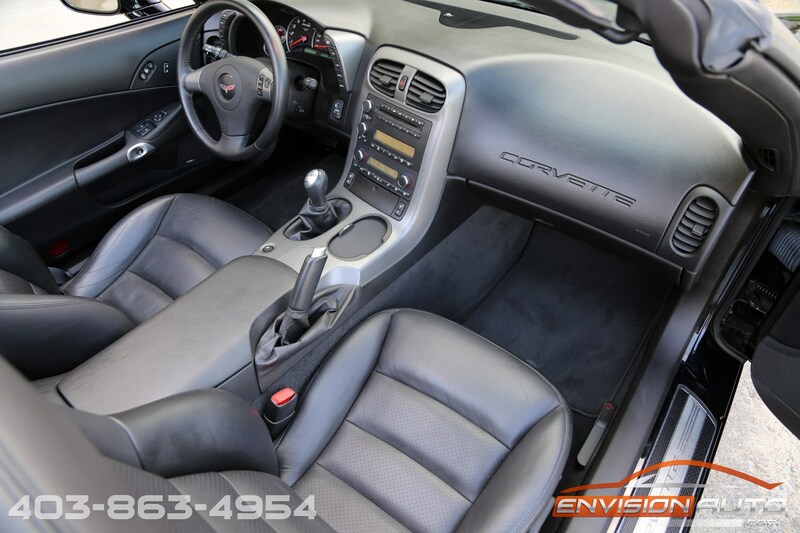 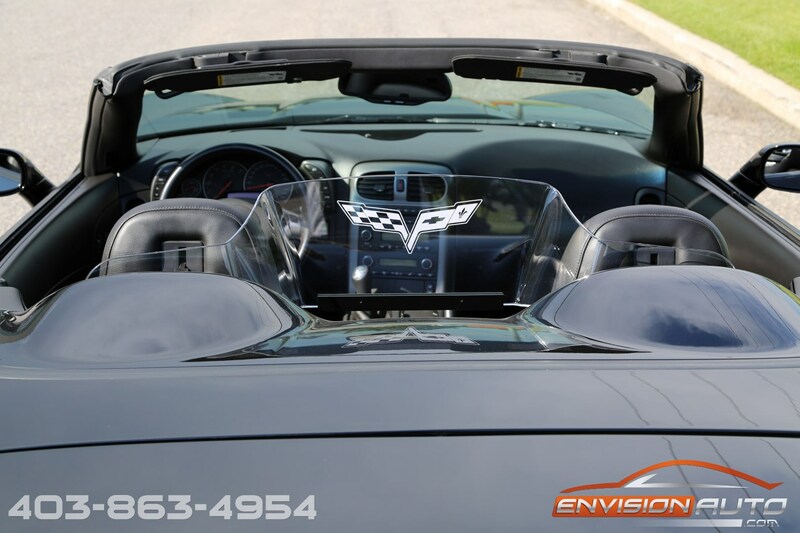 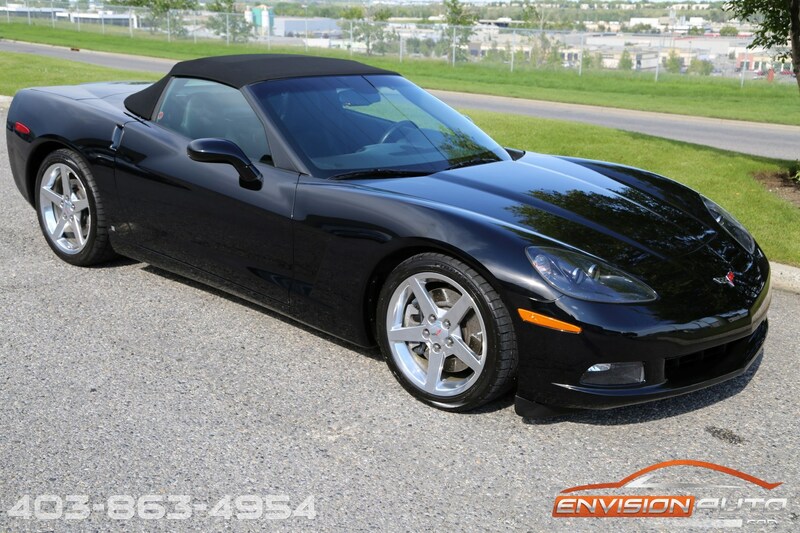 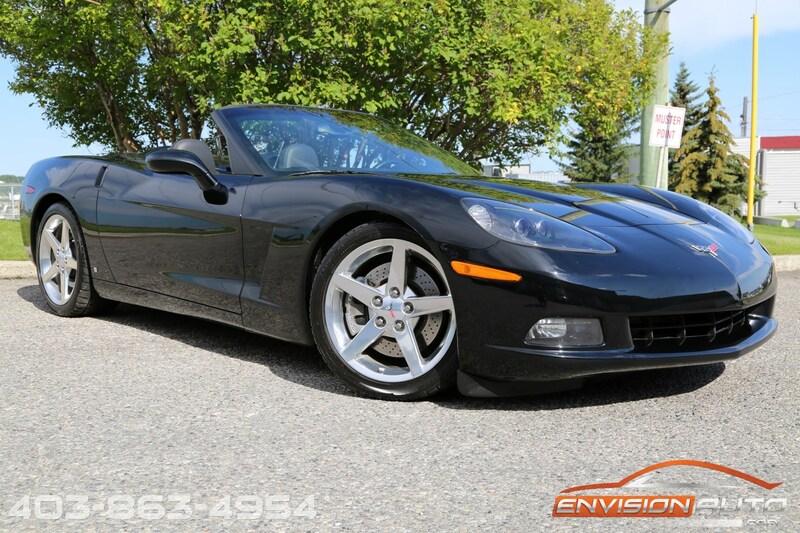 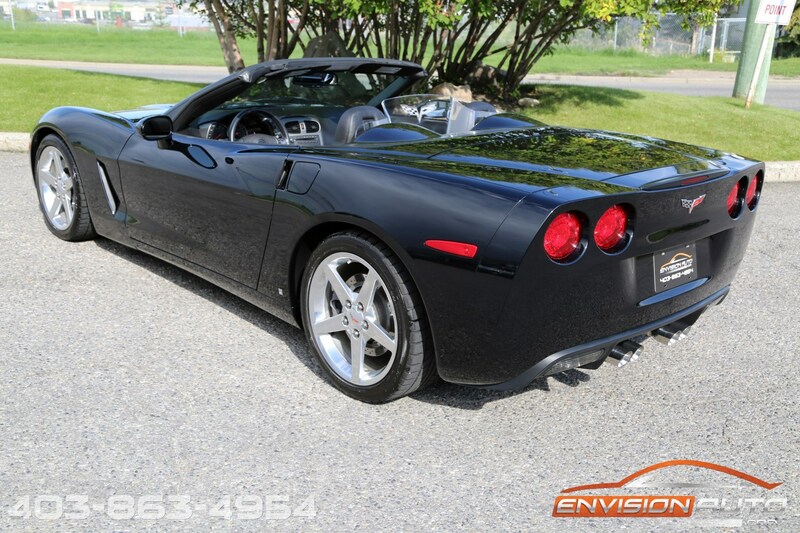 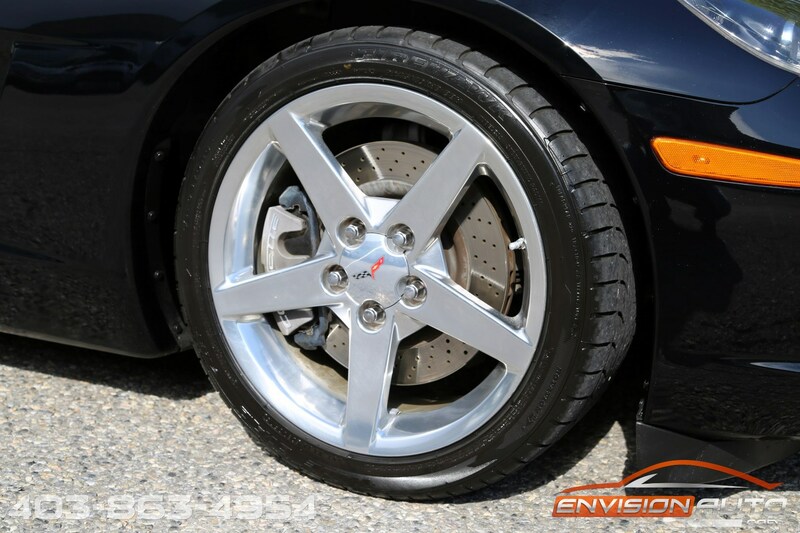 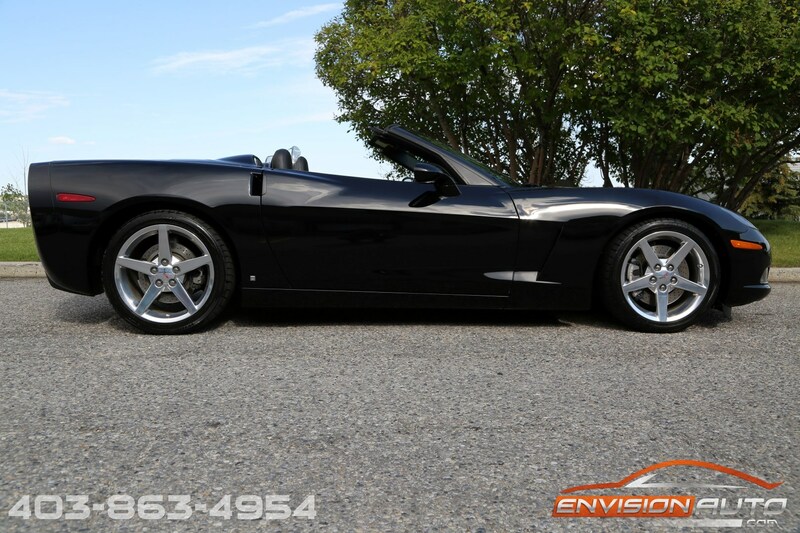 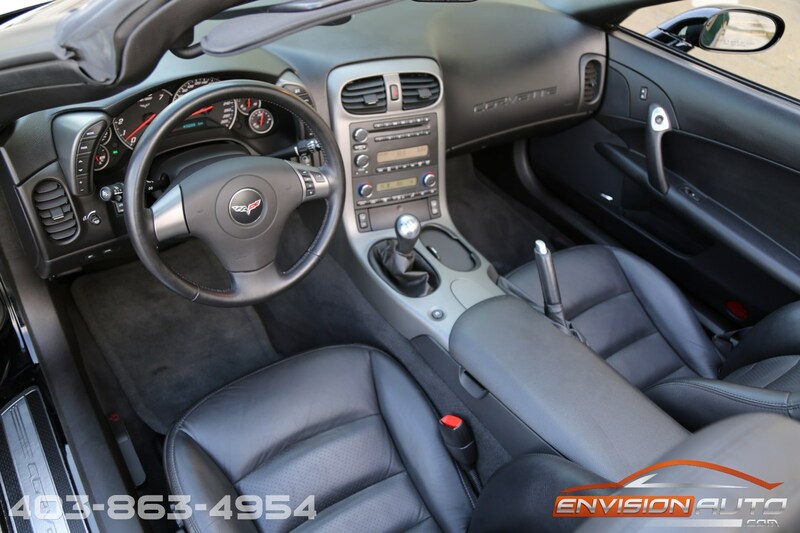 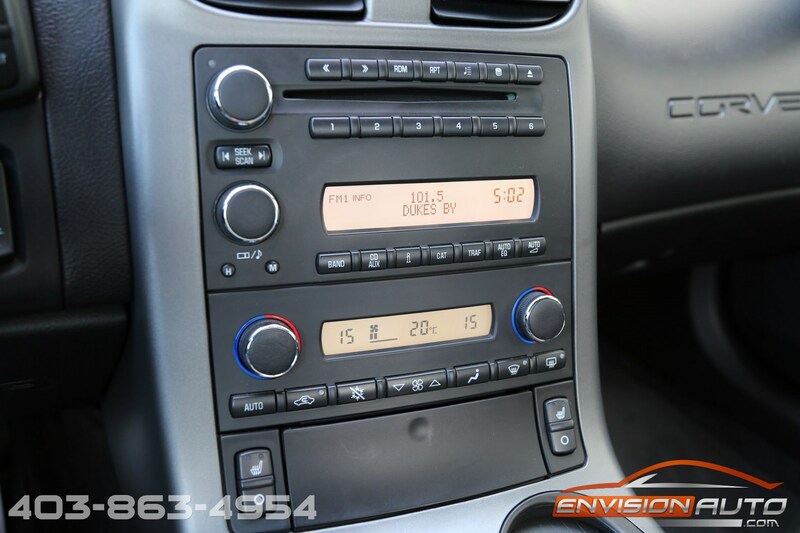 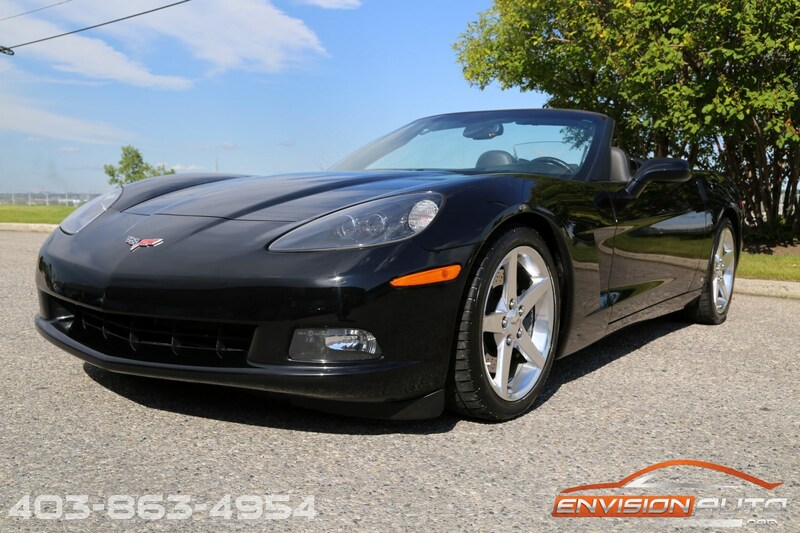 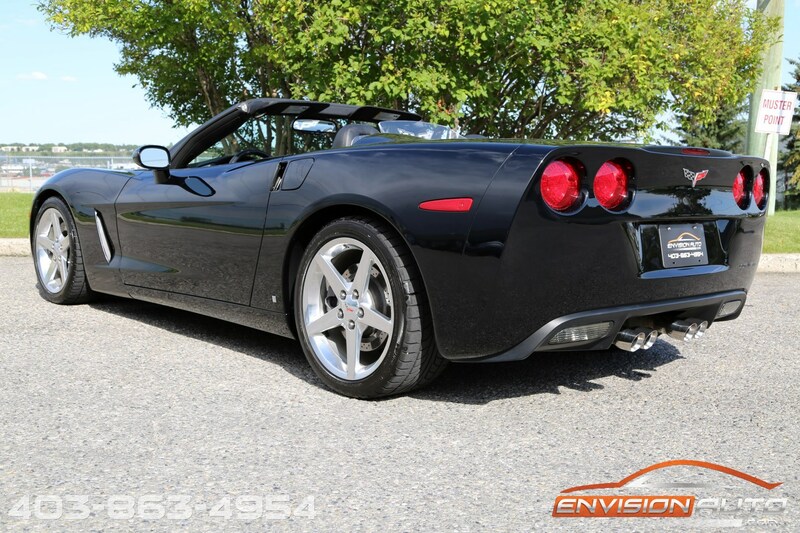 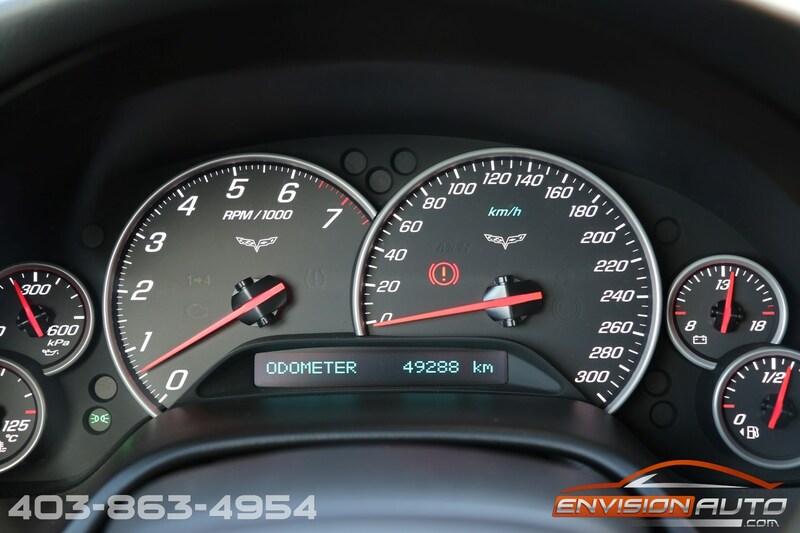 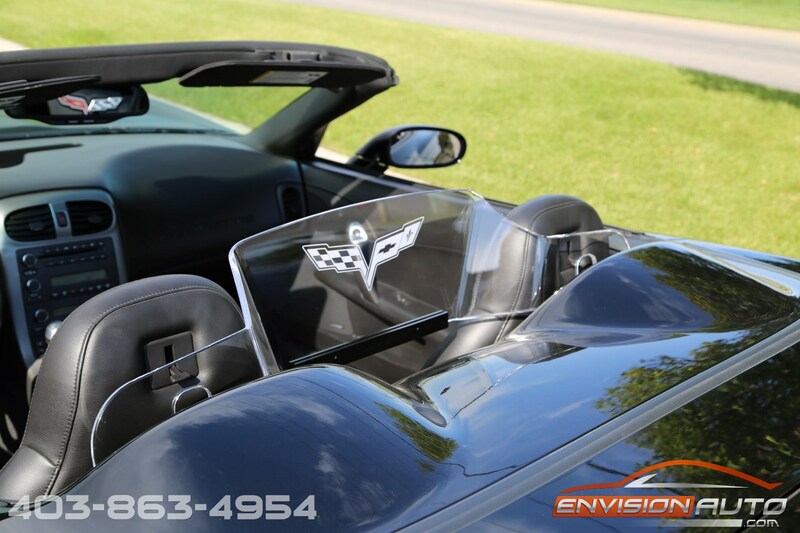 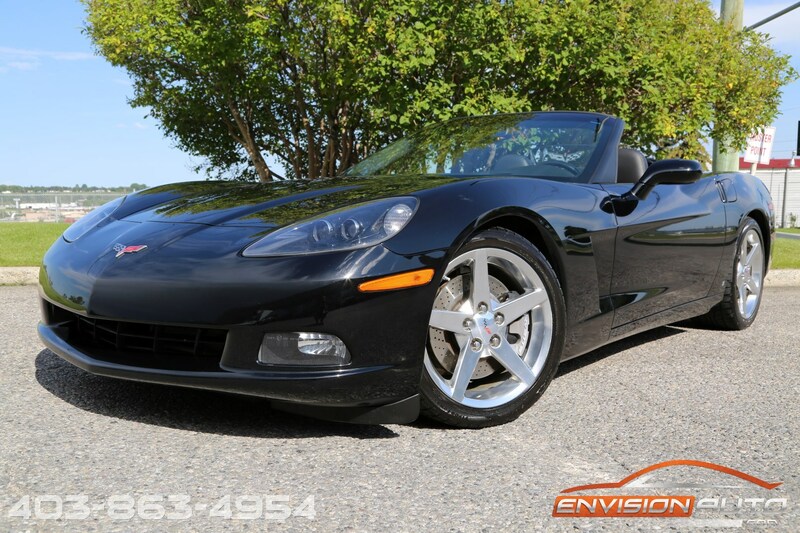 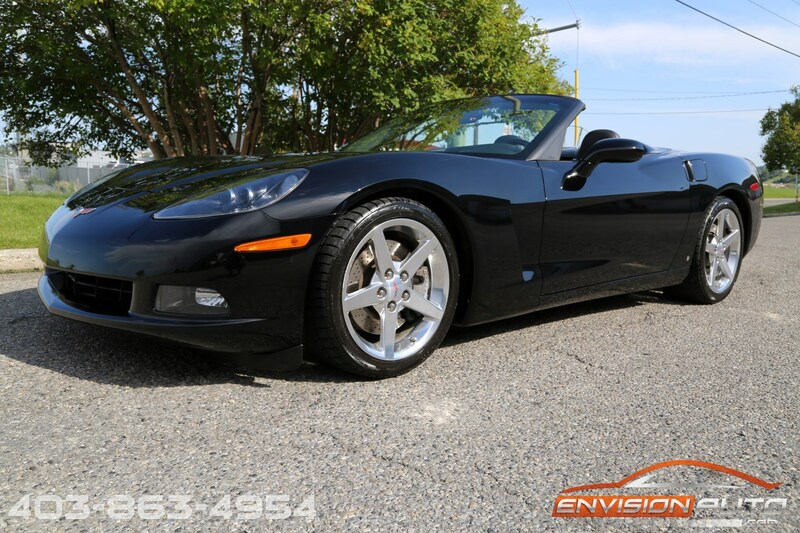 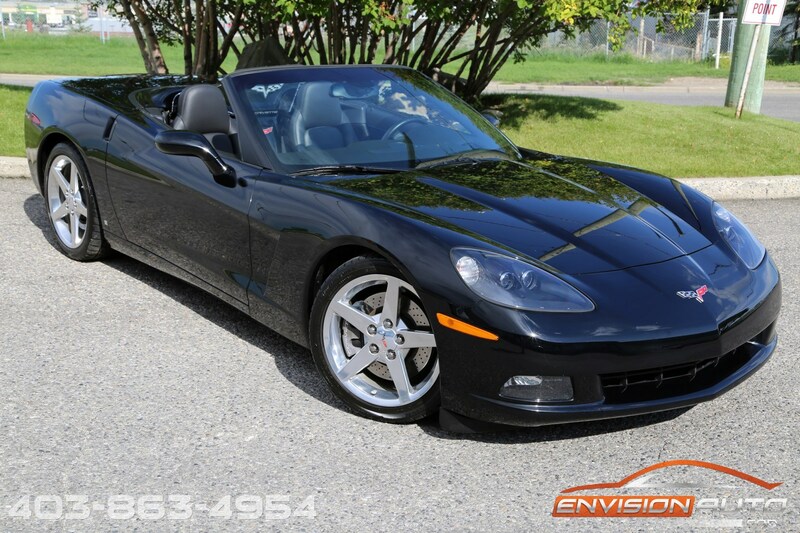 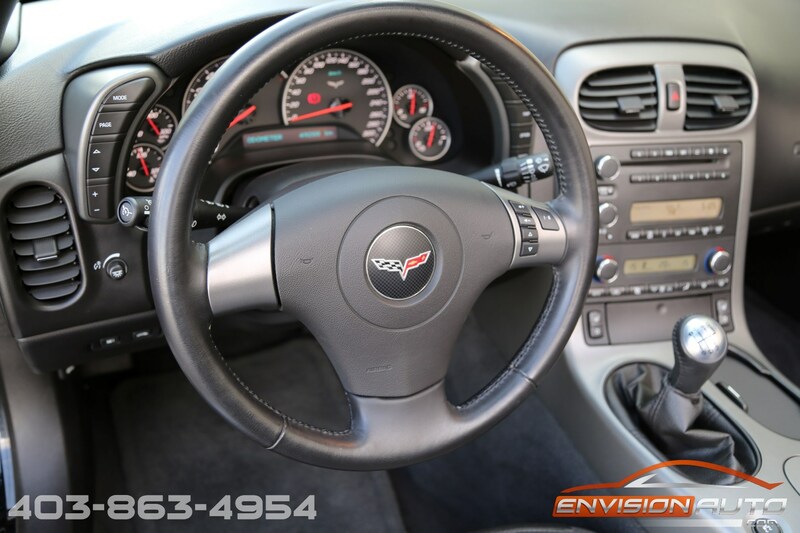 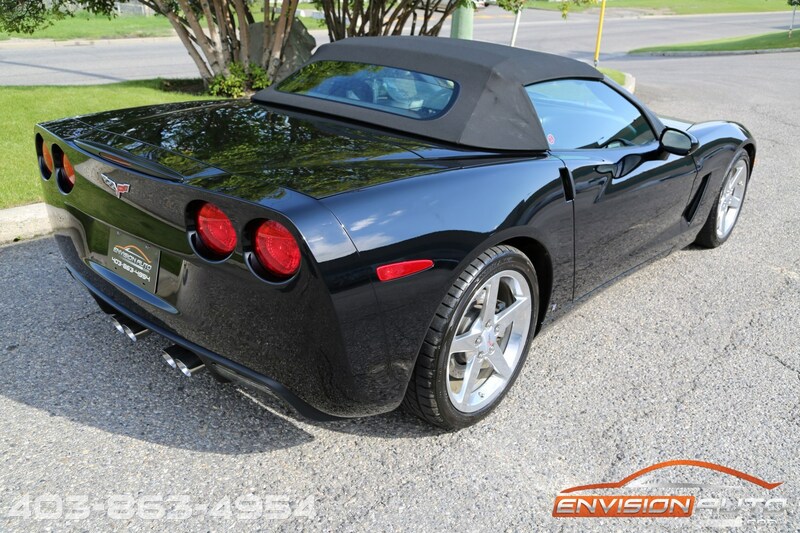 Loaded with options, this clean, accident free, 100% CarProof verified, 2007 Chevrolet Corvette Convertible comes fully equipped with the 3LT option group, Z51 Performance Package, Brushed Aluminum Wheels, Heads up Display, Power Convertible Soft Top and the 6.0L LS2 V8 engine producing 400HP mated to the 6 Speed Manual transmission. 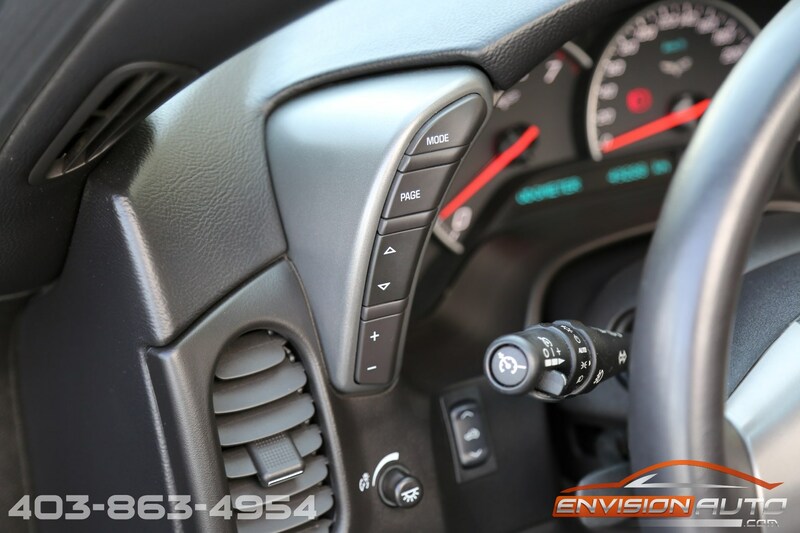 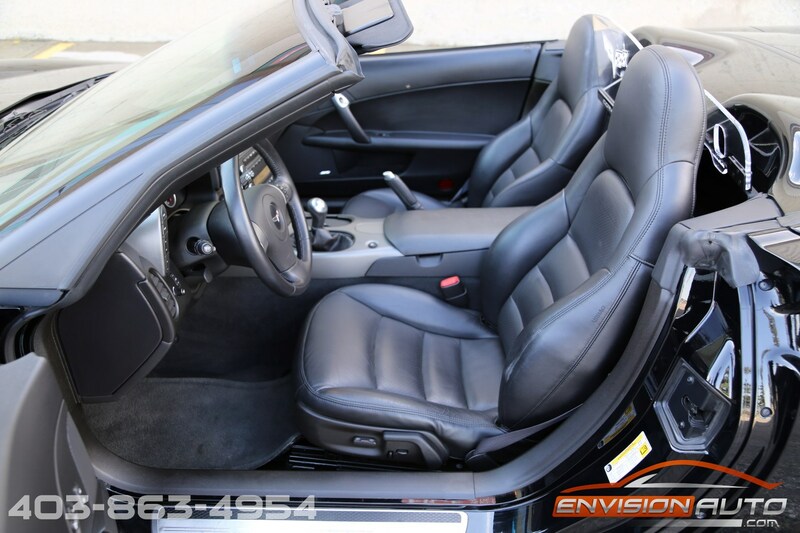 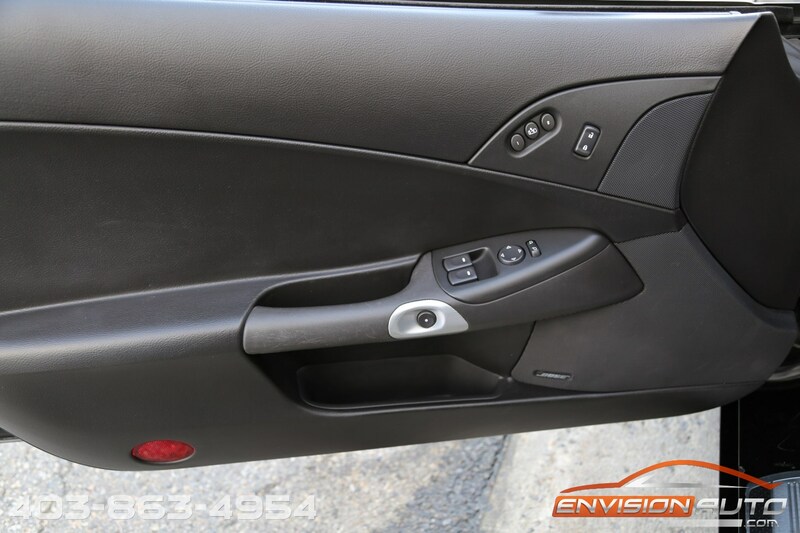 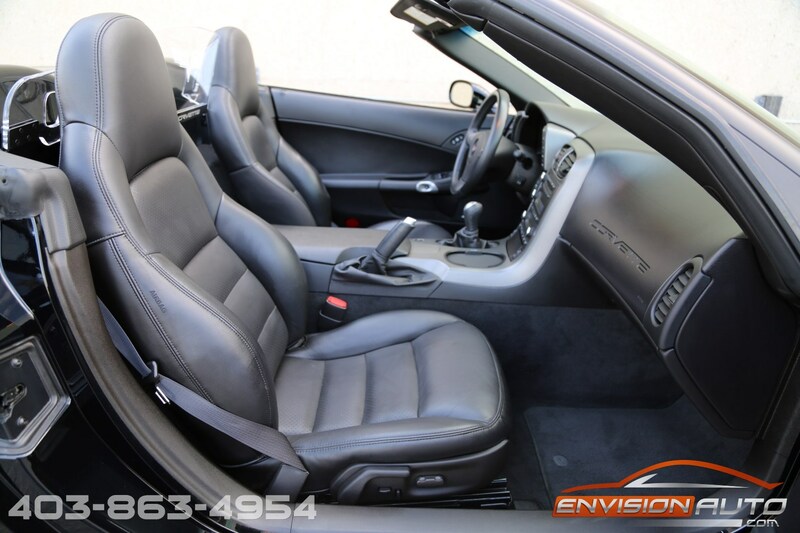 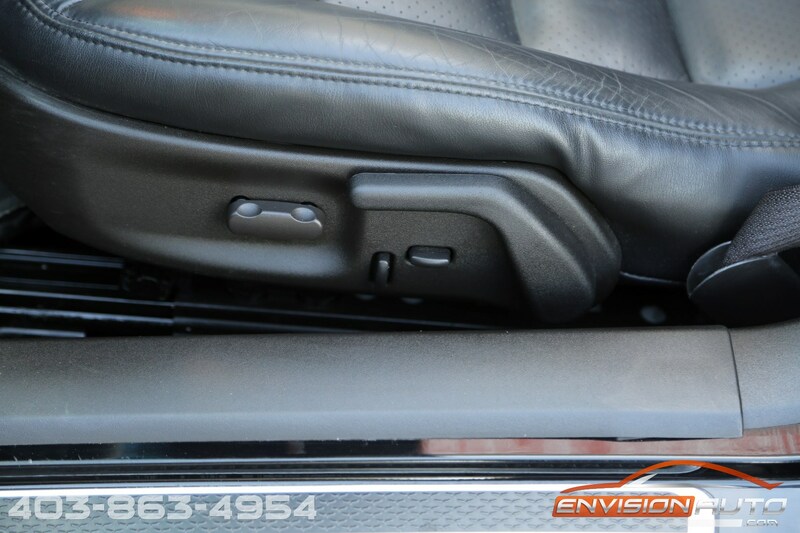 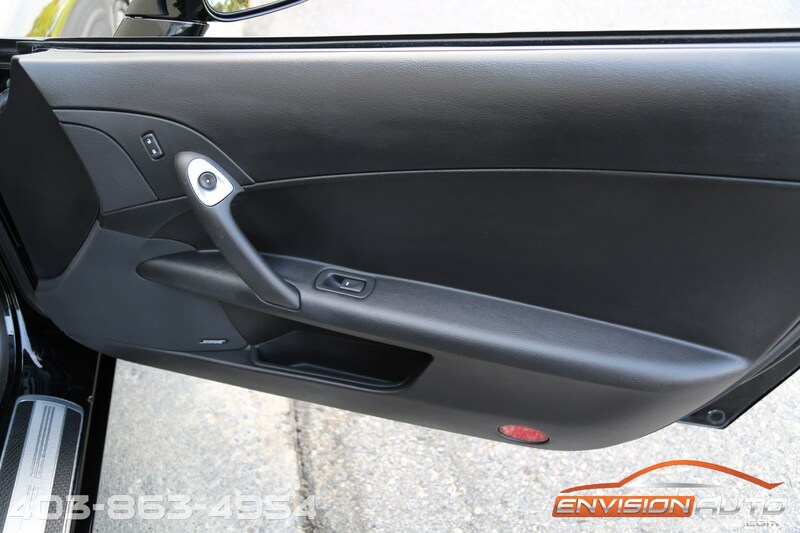 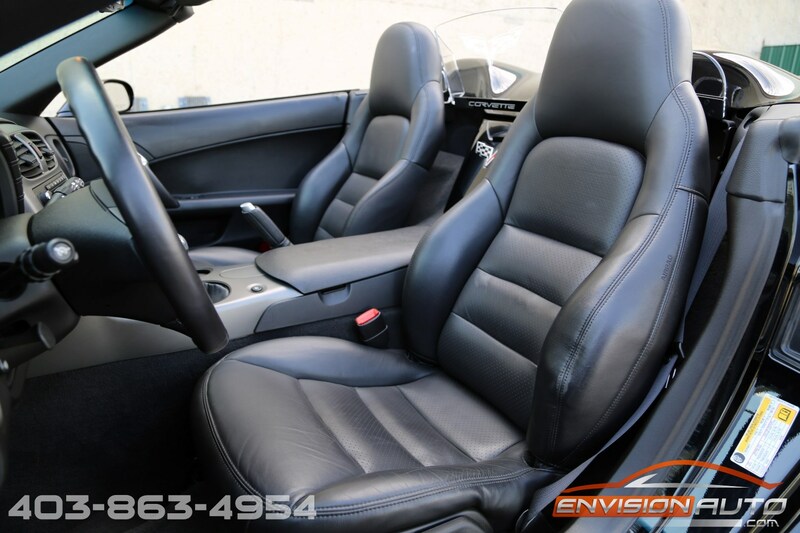 The absolutely stunning combination of solid black exterior finish and black convertible soft top over black leather interior gives the most desireable “triple black” convertible package. 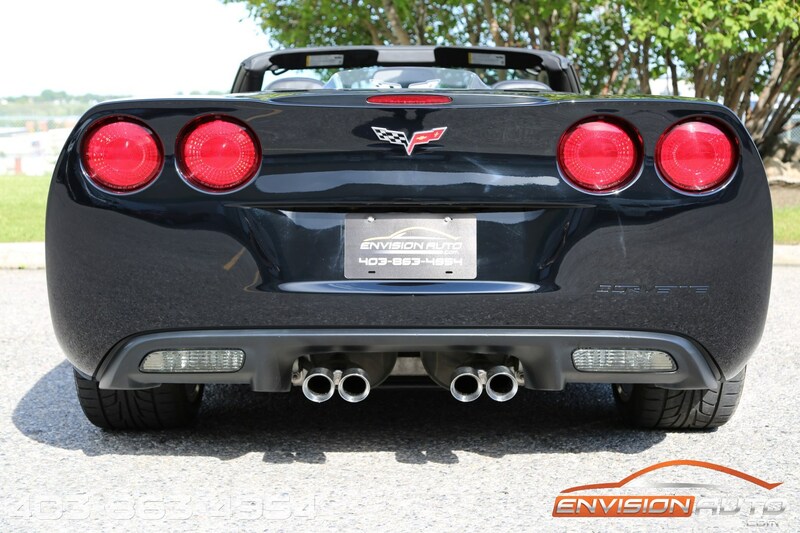 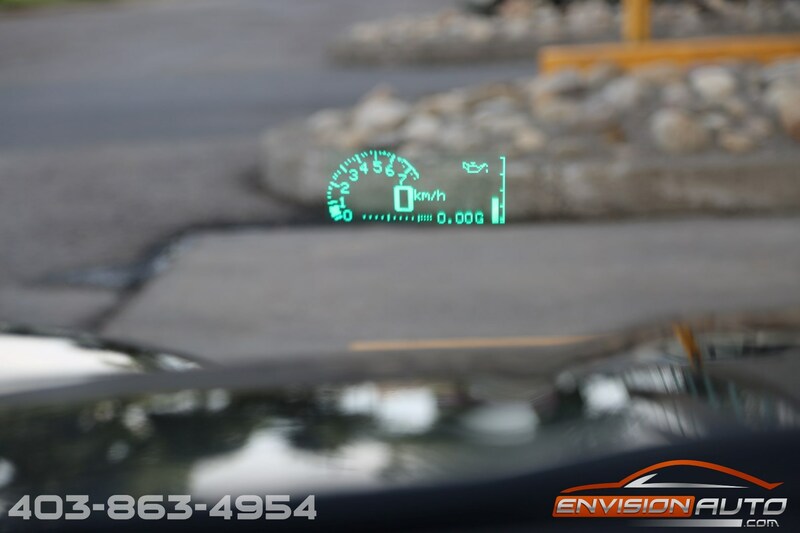 100% original from the factory with zero aftermarket modifications.